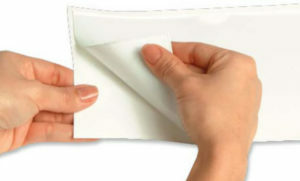 Economy divider folders are a great alternative to more expensive classification folder options. 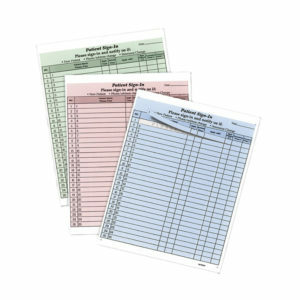 These folders are designed for easy classification of documents within the file. 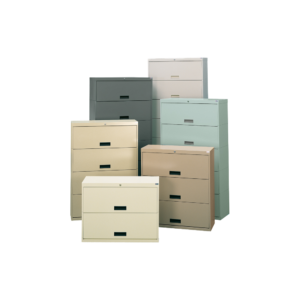 Offered with one divider or two they are perfect for medium use or inactive file room applications. 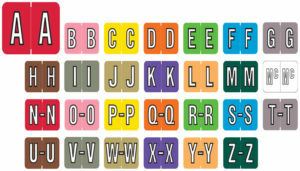 LETTER SIZE: 12 1/4" W X 9 1/2" H, 11 3/4" W Body, Undercut to 11 3/8"